The UK’s ageing population is prompting a boom in new and exciting places to retire to as the later-life care industry scrambles to find better retirement products for the ever-growing cohort of retirees to buy. Retiring to the southwest has been a dream so well embedded in the British psyche, it’s almost a cliché. 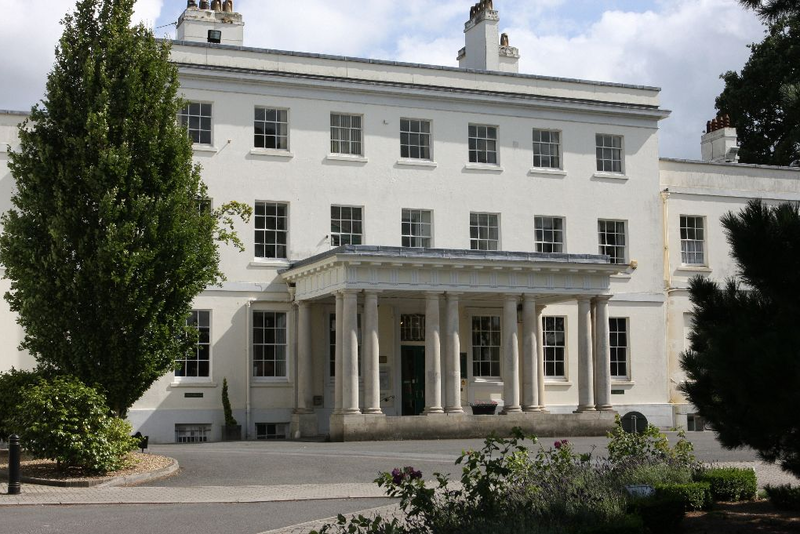 Exeter’s Millbrook Village is in the UK’s best region to retire. It is a village of flats and cottages designed to meet the needs of retirees looking to free up wealth by downsizing. The communities offer support with housekeeping and healthcare, but are designed and located with maximum freedom in mind. In contrast to Millbrook, LifeCare residents are unlikely to need to downsize. Their properties in Battersea Place will benefit from being located in one of the country’s hottest property development areas. Battersea has seen billions of pounds of investment over recent years. Only a stone’s throw from affluent Chelsea, those spending their retirement in these luxury properties will have to pay up £650,000-£2,900,000 for the privilege. 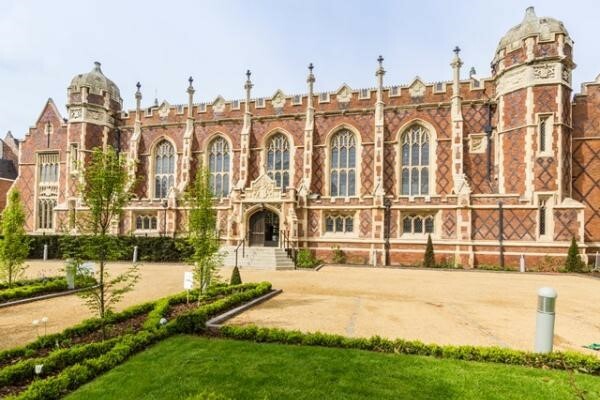 This stunning Grade II listed Victorian gothic hall has been splendidly renovated and converted into an exclusive retirement community in the beautiful Royal Leamington Spa. 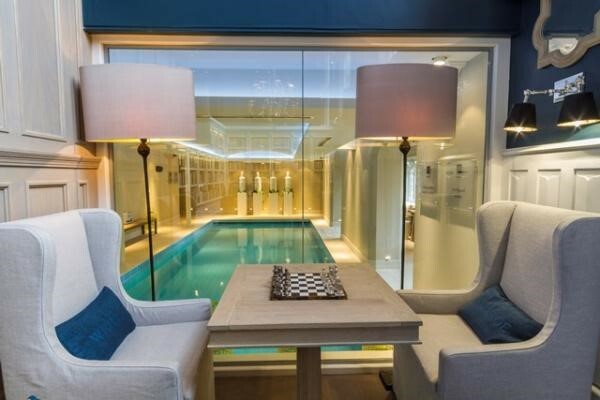 It features a private luxury health club with incredible indoor pool, a fantastic original-feature library, restaurant and bar. Run by the Berkley Care Group, Oxford’s Cumnor Hill House is a luxury retirement community that’s great for those who also need regular care. 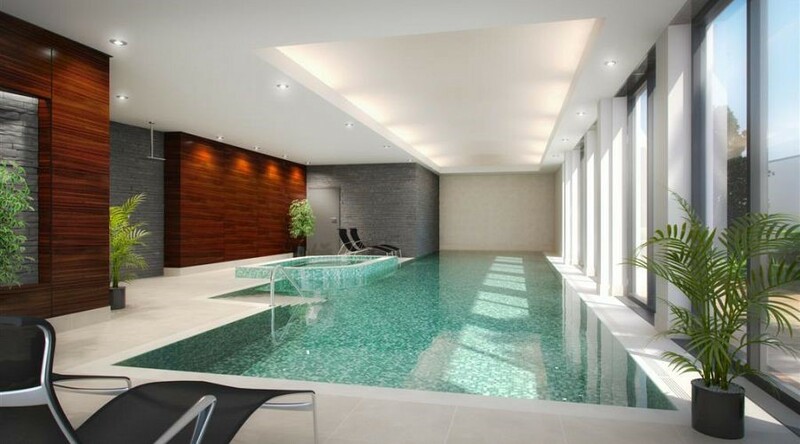 There are three brand new luxury locations opening in Hertford in 2017, each with a cinema, private spa, gourmet private dining and chauffer driven Mercedes-Benz for each property. If you are thinking about your retirement plans, get in touch with our Hertfordshire advisors today. No matter what your ambitions are when you stop working, we have the knowledge and expertise to help you get there. Call 01992 500 261 today or email enquiries@gpfm.co.uk now.